Fall Finds From Forever 21. Forever 21 is usually a hit or miss for me. Sometimes I find really nice, classic pieces there for a steal and other times I find myself saying "everything in here is too young and trendy for me." (lol because I am 21 #grandma.) 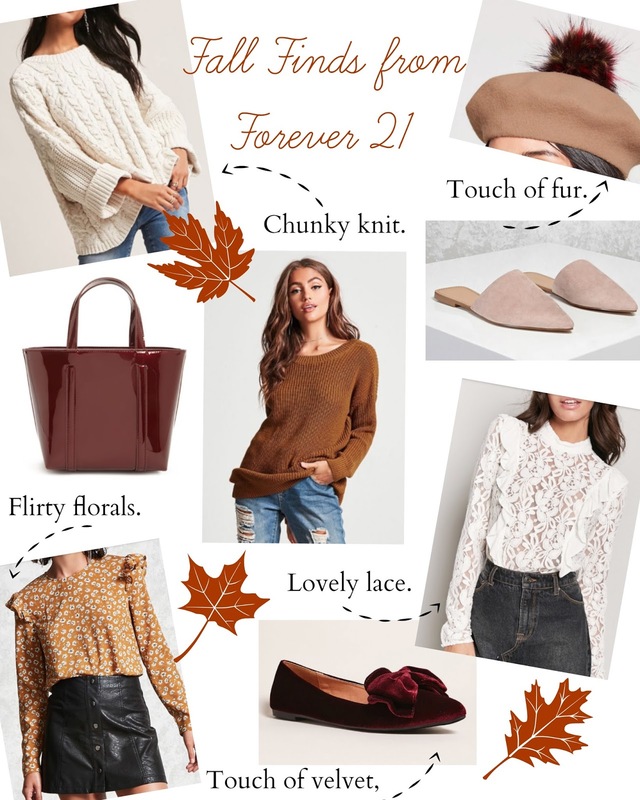 However, this week while doing some online browsing I actually found some really cute and affordable pieces from Forever 21 that will be perfect for fall! You can shop all my picks down below!